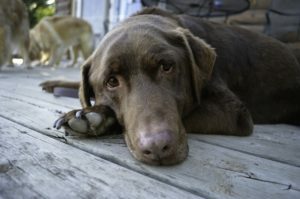 You are here: Home / Articles / Is CBD Beneficial To My Dog? Is CBD Beneficial To My Dog? 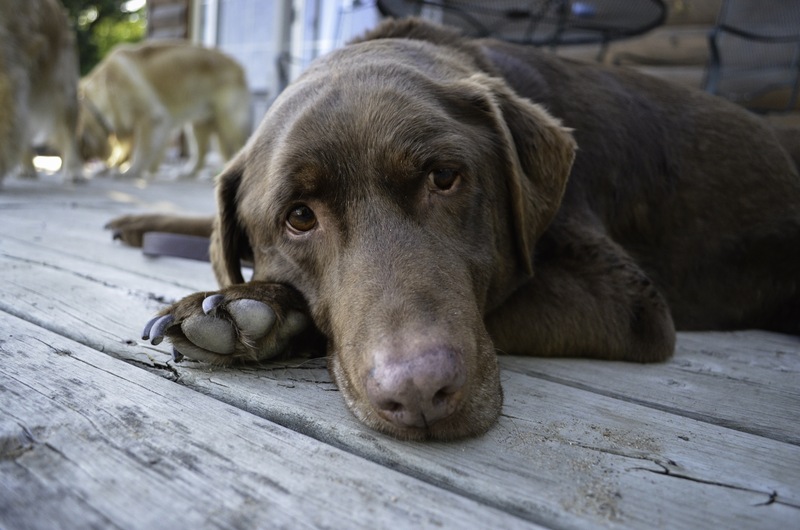 It seems that lately there has been a big spike in the number of hemp and CBD products that are available on the market for our pets. And there is a reason why! CBD products are proving to have many benefits to our pets from both physical and mental stand points. 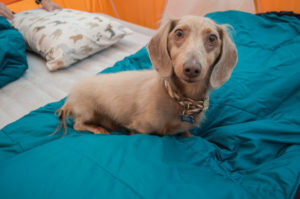 We, personally, have used to help ease our Dachshund’s anxiety and have seen great results. Some may assume that because CBD is derived from the cannabis plant that it will make their pets high. This is not true. THC is the compound in cannabis that produces the “high” associated with pot while CBS is actually THC’s antagonist, providing calming effects while not producing that “high” feeling. When we gave CBD to our Doxie for anxiety, we noticed he had a very well balanced calm. He was not drugged up and sleepy and was his typical happy self without the anxiety. CBD and other properties found in Hemp and Cannabis have been found to have great effects on cancer. CBD can stop cancer cells from growing and shrink/kill tumors. CBD is a safe alternative to prescription pain medications that can have damaging effects to the liver and kidneys as well as other side effects. Our 15 year old Labrador Retriever had a very bad seizure when she was nearing the end of her life. It was absolutely the most horrific experience of my life as a pet owner. I felt helpless. I know many owners who have dogs that suffer from chronic seizures and the pain they go through. In a study done relating the effects of CBD on those who suffer from seizures, 7 of 8 patients with epilepsy that was resistant to drugs saw a definite improvement within 4 to 5 months of taking CBD. CBD can be a safe alternative to prescription seizure medications that can have damaging effects on the organs after prolonged use. Where Can I Get CBD For My Dog? Personally, we chose to get our CBD products from Canna-Pet. We enjoy the variety of options they have, affordable prices as well as fast shipping and great customer services. We have had clients have just as much success with other companies as well so do your research and find what suites you and your dog! We’d love to hear from you! Do you have a testimony you can share about CBD for your pets? Share with us below! You have pointed out some extremely valid points exceptionally well and I appreciate your ideas. CBD seems to be all the rage right now! I actually have been giving it to my two dogs for a few years, my older boy for his arthritis and my younger one for his anxiety. It’s been a life changer for my older dog. Thanks for sharing this valuable info!